Provide opportunities for skilled immigrants to attain licenses and certificates needed to secure long-term employment. 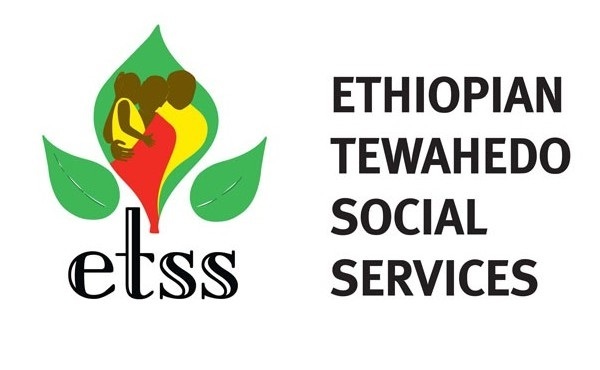 Ethiopian Tewahedo Social Services has been an active part of the Columbus community for many years, specializing in providing services to new arrivals from over 40 countries. College-educated and skilled immigrants are a unique subset of the refugee population in central Ohio, but they are often excluded from the skilled job market because they cannot afford to pay for many career licenses and certificates that are a prerequisite for entry into numerous career fields. Your support of this Better Together campaign supported these valuable members of our community secure professional licenses and certifications, enabling them to move out of unskilled, low-paying jobs and into long-term, sustainable employment. Assist, integrate, and celebrate central Ohio’s immigrant and refugee population through education, services, and development opportunities. Better Together projects unite the community to support real-time needs, together. Whether this campaign falls short or exceeds its goal, all gifts will help skilled immigrants attain licenses and certificates to secure long-term employment.